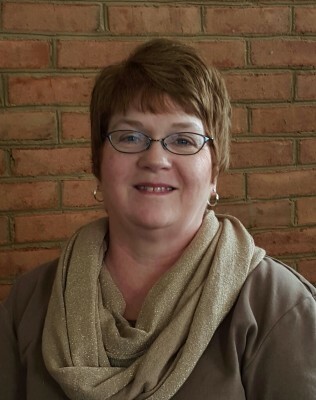 Diane Welsh is our new Processor who started in October of 2015. Diane lives in Boardman with her husband of 28 years, Steve. She has three children and one grandchild. Diane is a true Browns and Indians fan, and an avid reader.